The Indian retail industry is a fast-paced industry with a tremendous potential to grow. 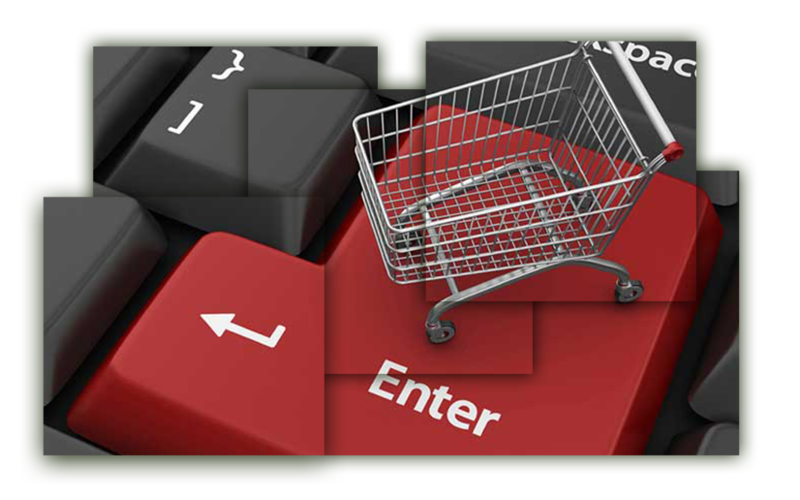 India’s e-commerce market has witnessed a phenomenal growth in the past recent years and is still flourishing. Foreign Direct Investment in E-Commerce in India can lead to an influx of capital, further enhancing its growth potential. 100 percent FDI is allowed in almost all retail activities, via the automatic channel, therefore, leading to increased opportunities in the Indian retail industry. FDI will lead to a growth in the country’s economy with foreign companies entering the retail market. This will pave a way for more job opportunities, also opening new avenues for franchising. India’s e-commerce market is also set to grow at a 30% compound annual growth rate for gross merchandise value to be worth USD 200 bn by 2026 and market penetration will increase to 12% from existing 2%. India is largely an unorganized retail market, contributing 92% to the total retail sector in India. Currently, the organized retail market is valued at USD 60 bn, and the unorganized market holds the rest. The organized retail market is projected to increase to 13% by 2020, with the unorganized market reducing to 87%. Organized retail therefore, has the potential to reach approx. USD 140-160 bn. 1. February 2018 - British tech firm Dyson will invest USD 200 million into its Indian operations over the next five years and will set up 20 stores across Delhi-NCR, Mumbai and Bengaluru. 100% FDI allowed in Single Brand Product Retail (Online Presence Allowed) under automatic route. 51% FDI is allowed in Multi-Brand Product Retail (Online Presence Not Allowed) under government route.